Israel’s GenCell Energy says it has developed a revolutionary technology that will allow telecom operators worldwide to cut costs by replacing diesel generators used at some of their telecom base stations with a low cost and environmentally friendly fuel cell solution. The firm’s products are based on fuel cell technology — an electro-chemical process that happens between two gases, hydrogen and oxygen, generating clean energy. 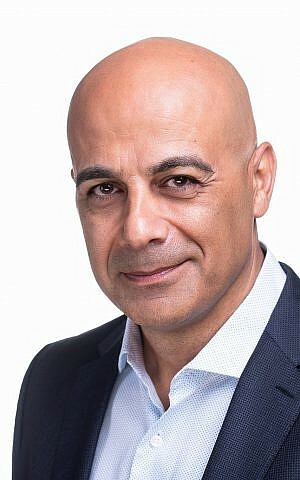 Spaceships and submarines use fuel cell energy because it is emission-free, explained Rami Reshef, the CEO of GenCell. “We took space technology and decided to bring it down to earth,” he said in a phone interview. The company did this, he said, by making fuel cells cheaper to manufacture, replacing the platinum generally used in these cells with a combination of nickel and carbon and using a nanotechnology process. “The effect is the same,” he said, and electricity companies and homeland security entities have been using the company’s generators as backup products for their electricity supply. The newly developed GenCell A5 is an off-grid power solution and an “affordable primary power alternative to diesel generators,” the company said in a statement. The product is designed to provide cost-effective, ultra-reliable power for off-grid and poor-grid telecom base stations. 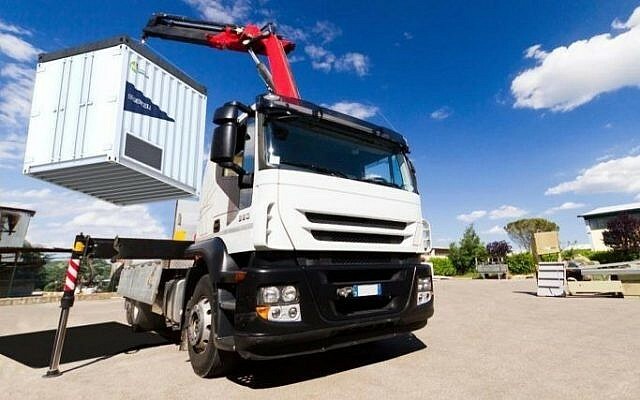 Compared to using conventional diesel generator solutions over a 10-year period, the GenCell A5 solution can reduce the expenditure of mobile network operators and other management companies by up to $250 million across 1,000 towers, the company said. The product, made up of two units, processes ammonia — which is widely available globally — to produce hydrogen that is then used for electricity generation. By creating hydrogen-on-demand from ammonia, the GenCell A5 provides clean fuel cell power at a lower cost than polluting diesel generators – at just $0.50 per kWh, the company said. Unlike diesel generators that require time-consuming and expensive monthly fueling and maintenance at each tower, a single 12-ton tank of ammonia provides the GenCell A5 with enough fuel for a year of 24/7 operation, the statement said. In addition, it enables operators to monitor the operations from a distance. “We have shown our product to several big telecom players in the US, Europe and Africa and we have got amazing feedback,” said Reshef. He expects the product to ready for commercial delivery in the second half of next year. The hardware of the product is still more expensive than a diesel generator, he said, but because running costs are lower, in the long run the GenCell A5 works out to be cheaper. 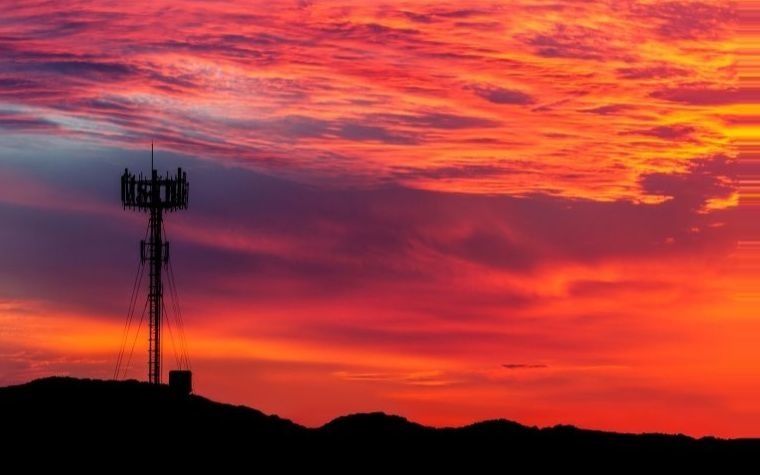 Research by Rethink Technology, an independent consultancy, said a survey of 55 mobile network and tower operators showed that the most important drivers for investing in a new power technology are the reduction of fuel costs and operating costs.